RM Sotheby’s flagship auction at Monterey Car Week always attracts some of the finest automobiles in the world. 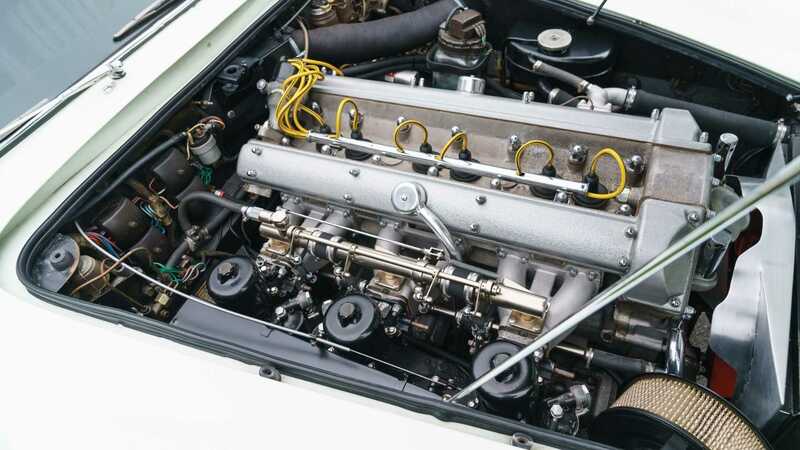 Records are often broken at the event as these pristine historic cars hit the auction blocks in search of a new home. 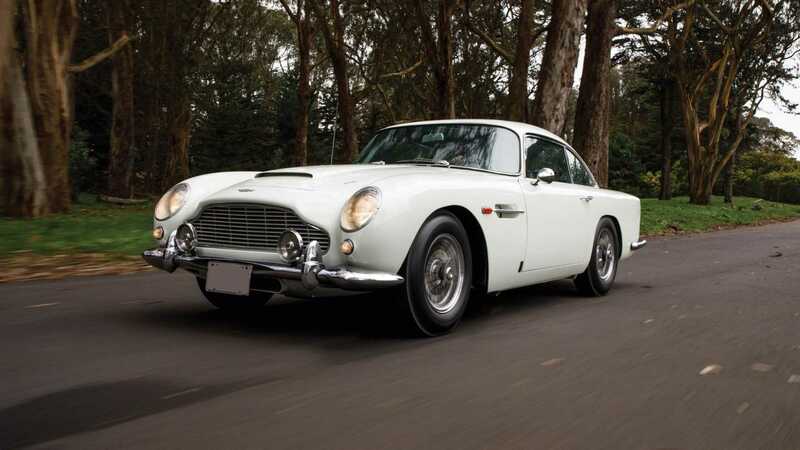 On August 15, 2019 RM Sotheby’s will host an exciting one-make Aston Martin sale. While the lots have yet to be announced in full, the lead car of the auction will be a very special 1964 Aston Martin DB5. 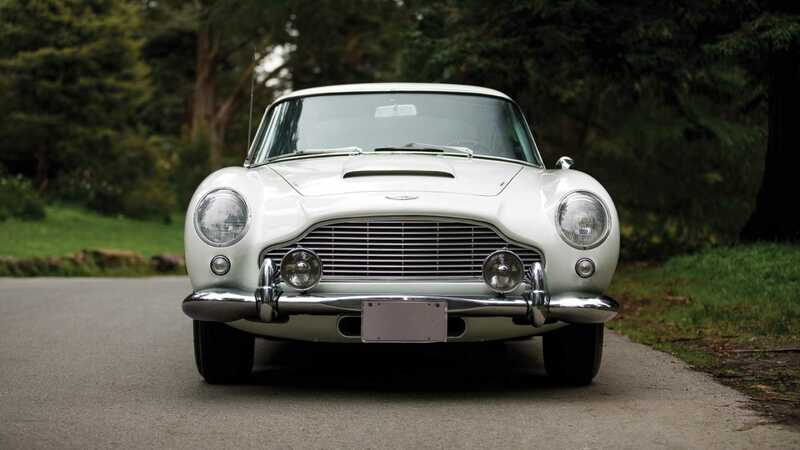 It has been with one private owner for the past 40 years and was just the fifth DB5 ever built. Delivered new to its first owner in San Francisco, its current custodian bought chassis no. DB5/1305/L in 1981. 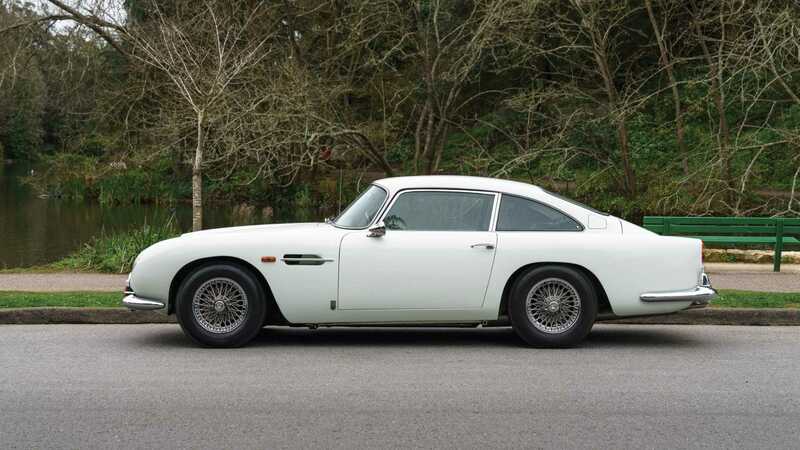 The hand-built Aston Martin has been fully restored and looks as good as it did in 1964 when it first left the Newport Pagnell factory in England. 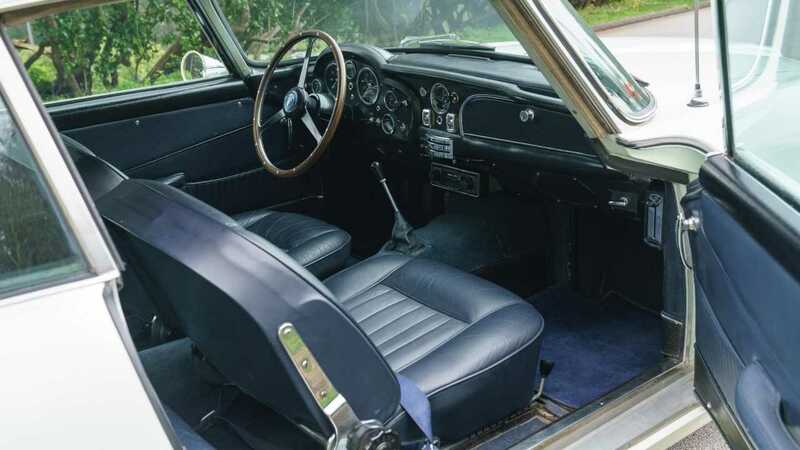 The interior is a masterpiece finished in a royal blue leather, contrasting the white exterior. It certainly stands out amongst those trying to emulate James Bond’s Silver Birch car. On the subject of Aston’s history with the auction house, Gord Duff, Global Head of Auctions at RM Sotheby’s said, "RM Sotheby’s has long been the auction house of choice for the sale of important Aston Martin models, and our Monterey auction has proven time and again to be the best venue for the most exceptional examples, exhibited by the sale of the one-off DP215 last year, and the DBR1/1 in 2017 – the most valuable British car ever sold at auction." The DP215 in question sold for $21,455,000. We wait with anticipation to find out what other iconic Aston Martins are on the roster for the event. Could this be another record breaking year for the marque at auction?